Jerry Lionz is veteran of UK reggae stage. Lionz as a musician playing alongside legendary names such as The Twinkle Brothers, Horace Andy, Frankie Paul and Lee Perry. His name can be found on countless albums. 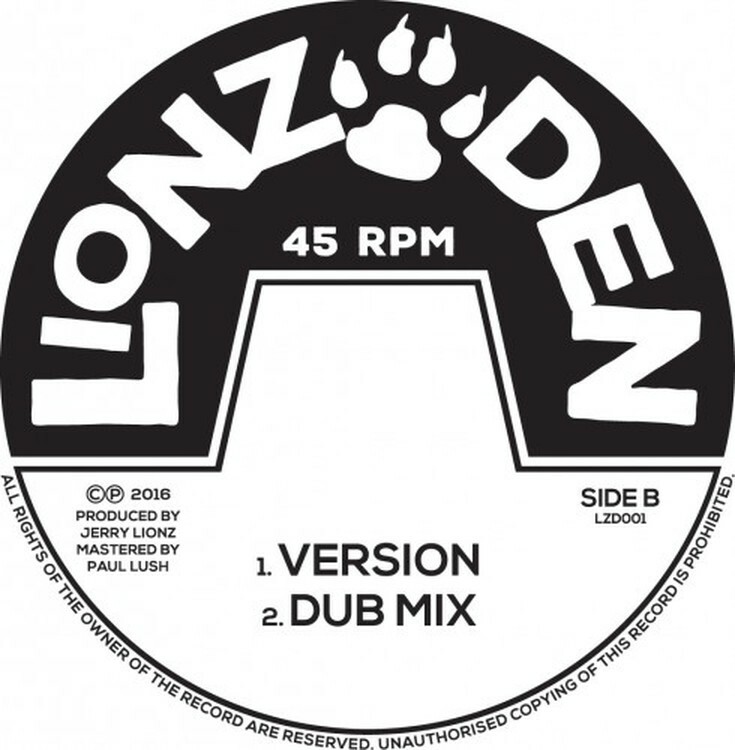 Now is time to set-up his own label – LionzDen. Long time played by Channel One dubplate Cyan Tan Ya finally is released. Three heavy weight cuts on 10" vinyl is now available. A side is uplifting steppas instrumental Riddim. On flip side you can find two dubs.